From his humble beginnings in Lynchburg, Tennessee, Jack Daniel’s drive and commitment to quality helped shape the Jack Daniel Distillery into the multi-million dollar corporation it is today. This website provides a sample of the information found in the ultimate guide for Jack Daniel’s collectors and enthusiasts. 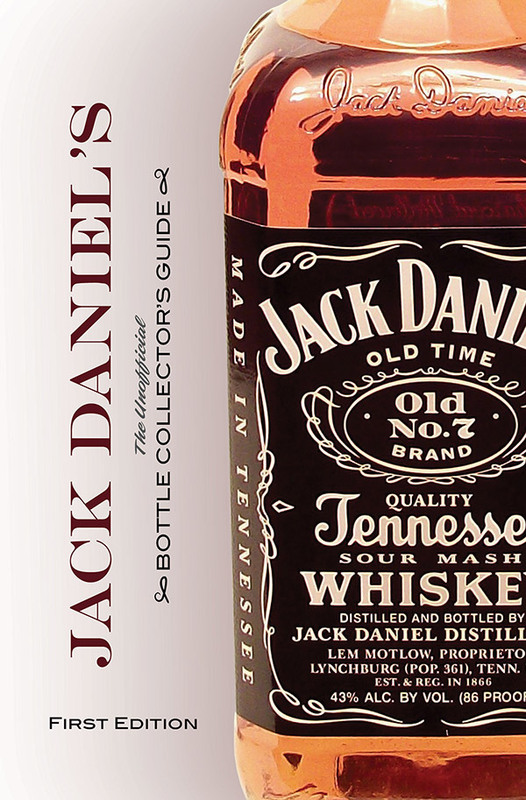 The book, which is available for purchase on this site, provides an overview and history of Jack Daniel’s family of whiskeys and the many commemorative bottles released by the Distillery dating back to 1971. Fascinating information is also presented about Jack Daniel, his Distillery at the Cave Spring Hollow in Lynchburg, and the whiskey-making process that occurs there. With detailed bottle descriptions and more than 50 color photos, this resources provides insight into the rich history of the Jack Daniel Distillery and its tradition of making the finest of whiskeys.